Nowadays with the enforcement of Software Compliance rules IT administrators have made one of their goals ensuring the software they apply is licensed or not. Unlicensed software may have undesirable aftermath not only in the financial aspect but also it may harm a firm’s reputation. Here may also be cases when software license has expired but it comes to be used after it. This is not legal. It is illegal when licensed software is applied or distributed to more than one computer if it is not mentioned about it in the agreement that the copyright holder given his permission for it. Software agreements differ and you should make it clear for yourself if it is really what you expect from a particular Software package. To restrain oneself from such a situation one should know well own company’s compliance policy. The thing is even if you license software, you don’t own it, and you only lease it. The owner is the publisher. To prevent unpleasant surprises regular compliance audit should be performed. It is very important to understand the core essence of software licensing agreement of your company to be able to follow up if it is in compliance with common licensing rules. For each installed software copy a license should be purchased. If software needs to be replaced, then the old one also needs to be removed. So if you require to provide software license compliance audit in your company, then use recommended software Product Key Explorer! Since software is self-enforcing and you pay for it, it can be considered as an investment. But is it safe? I am sure, with “Product Key Explorer” you can prevent losing your investment and money, and you are completely safe. Product Key Explorer – Quickly Find over 5000 popular software product keys from your local machine or from network computers! The software quickly recovers and displays product key, including Windows 8.1, Windows 8, Windows 7 keys, Microsoft Office product key, Adobe Photoshop, Adobe CS6, CS5, CS4, CS3, SQL Server, Electronic Arts games and more than 5000 popular software products installed in your local machine or in network computers. In order to install Microsoft Office, Windows, or other software, one must have access to a product key (CD Key) for that product. 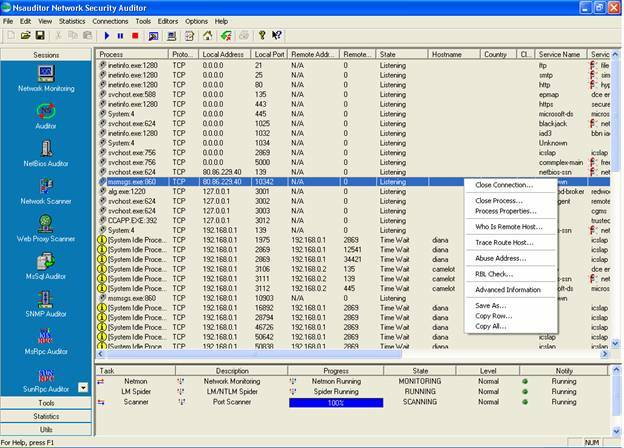 With this key finder software you will be able to track the number of software licenses installed in your business, find and recover a lost product keys, save and keep a modern backup for the existing license keys..
NsaSoft Product Key Recovery Software – Find product keys for software installed on local or remote computers, recover software license keys from crashed hard disk drive. So if you have chosen a just and legal way of getting software license you should first become well acquainted with all the process and nuances, secondly track all this everlasting process to get rid of obsolete versions and third hold frequent audits and be aware if your license term has expired or not to pay for it since l software licensing is self-enforcing. When your time period expires, and you haven’t paid or extended its legal functioning, the software turns itself off becoming obsolete. You will no longer have access to the software or your data.